Real Hip-hop isn't bound by area code or country but indeed a free-flowing genre composed of some of the most adroit beings to grace this earth. UK Hip Hop legend Fliptrix releases the audio and visual for his latest Joe Corfield produced single "Its Like That" plucked from his forthcoming album Inexhale. 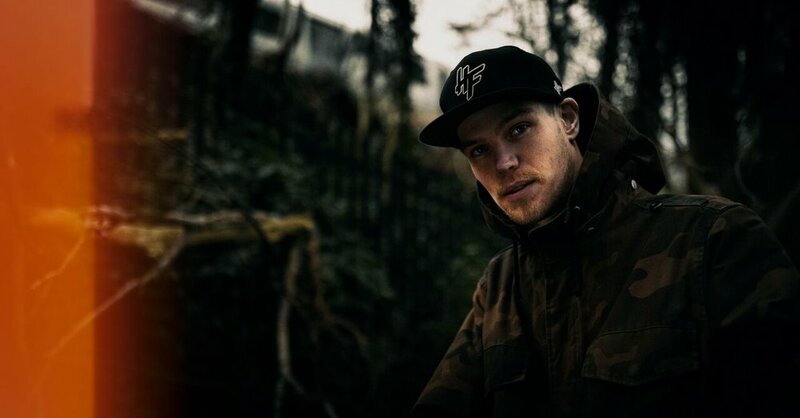 From beginning to end this adept MC lays down nothing but straight bars melding UK rap stylings with universal appeal, applying pressure and emphasizing his prominence in this industry. The visual pays homage to the pirate radio scene that birthed his urban music career and follows Fliptrix taking over the airwaves guerrilla combat style. It's this type of grit and fervor that separates Fliptrix from the masses. The people appear to be on his side, the sound - colossal - and his grind - incessant - in essence, he truly holds the formula for music success and longevity. Check out his latest visual below to get an appetizer from his approaching full course album meal.